Microsoft 4Afrika and Ceridian Mauritius launch 1st AppFactory in Mauritius as part of Smart Apps Internship Program. 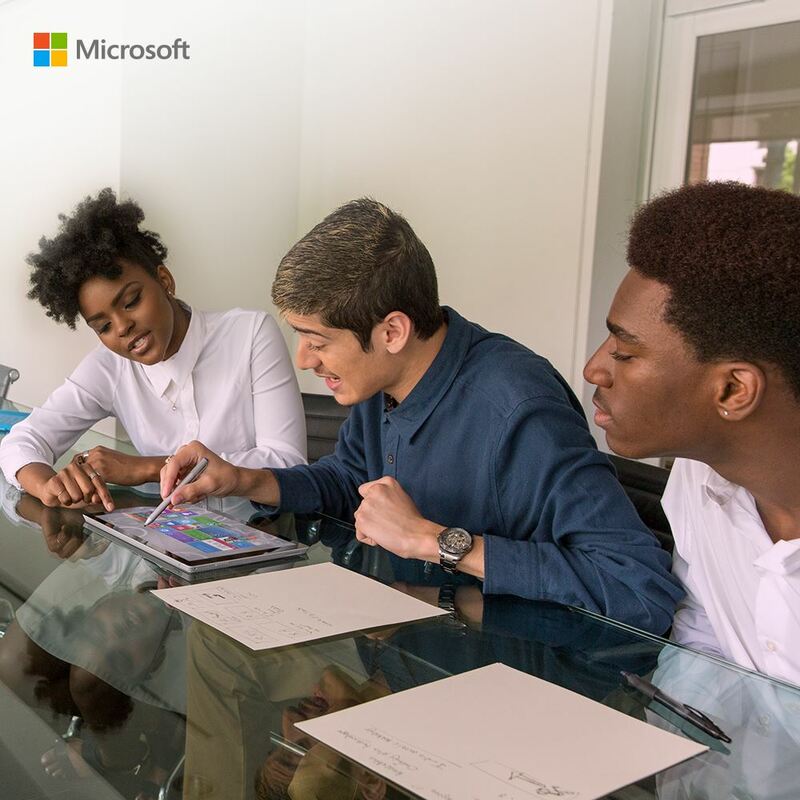 The1st AppFactory by Microsoft 4Afrika in Mauritius is in partnership with Ceridian Mauritius under their Smart Apps Internship program. The 4Afrika initiative by Microsoft empowers African youths, businesses and civic leaders to turn great ideas into profitable tools for Africa by Africans. One of such initiatives is the AppFactory. 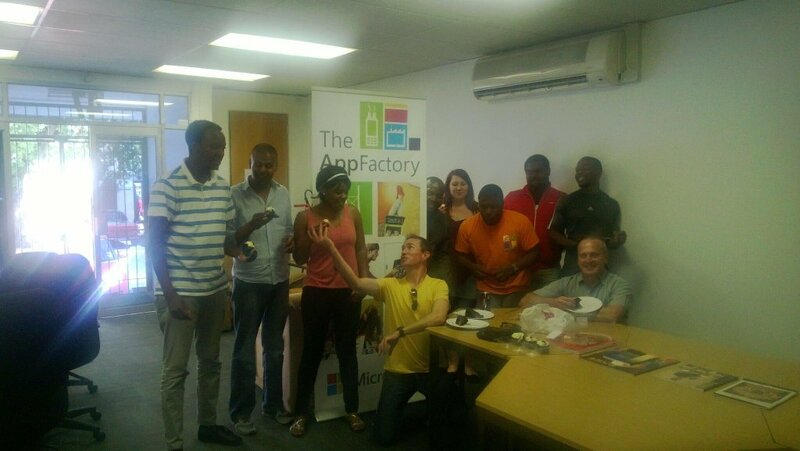 The AppFactory is a Microsoft 4Afrika internship program that empowers local developers and technology entrepreneurs. 1st AppFactory in Mauritius as part of Ceridian Mauritius Smart Apps Internship Program. The partnership with Ceridian Mauritius is to develop skills that match digital job opportunities in the ecosystem. The objective is to accelerate Information Communication Technology development and innovation in Mauritius by developing and empowering youth talent. Currently there are about 10 AppFactories across Africa. Others already running in South Africa, Egypt, Rwanda, Nigeria, Ghana, Ethiopia and Malawi. The Ceridian Mauritius AppFactory will help small and medium scale enterprises in their digital transformation. Interns will create digital solutions such as data analytics, chat bots and other digital marketing strategies. There are many ICT graduates who have a great idea for a tech solution but don’t have the time, expertise or resources to develop it. The App Factory encourages, builds and reinforces the entrepreneurship ecosystem. Microsoft says the AppFactory is a fun and experiential space for young developers and ICT graduates to turn their ideas into reality. The selected interns will spend six months working on real-world projects with senior software engineers. At the end of each internship, graduates are able to design, implement and deploy cloud-enabled, mobile and IT solutions. There are many ICT graduates who have a great idea for a tech solution but don’t have the time, expertise or resources to develop it. The AppFactory Improves youth employability by bridging the skills gap for graduates, giving them in-demand skills. It encourages, builds and reinforces the entrepreneurship ecosystem. The Initiative builds a portfolio of innovative, cloud-ready apps that solve challenges and drives Africa’s digital transformation forward.